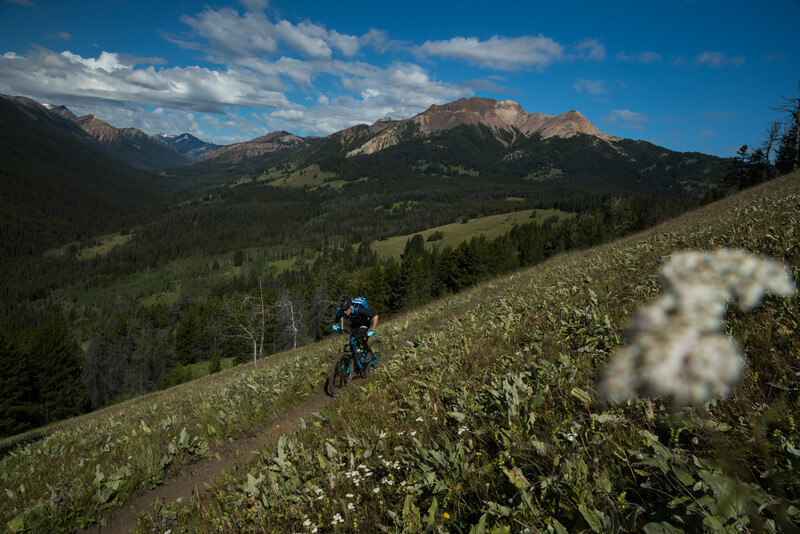 When Giant launched their latest version of the Trance we were fortunate enough to take part in an exclusive first ride aboard one in the Southern Chilcotin Mountains in British Columbia. While along for this incredible ride we had some quality time chatting with Kevin Dana. 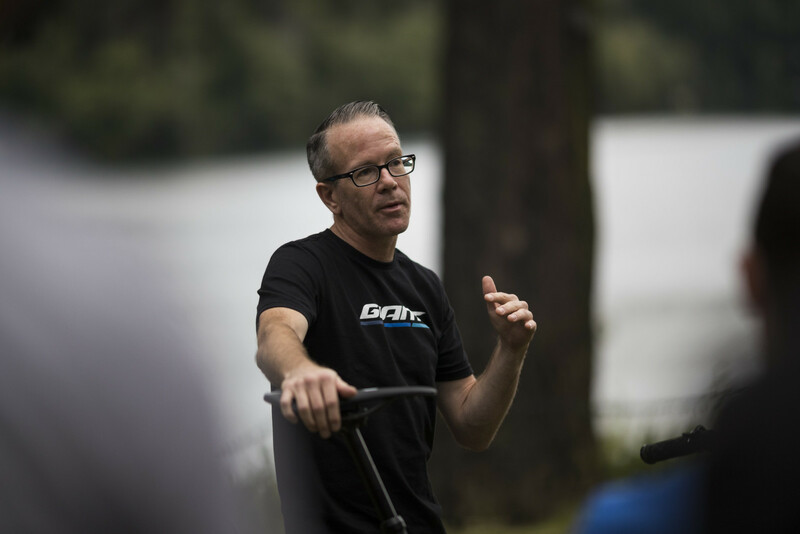 With 15 years tenure at Giant, he’s had a heavy hand in what consumers ultimately end up riding in over the years. Needless to say, he had some interesting things to chat about and we were happy to pick his brain over some coffee. Kevin Dana : Senior global category manager for off road. 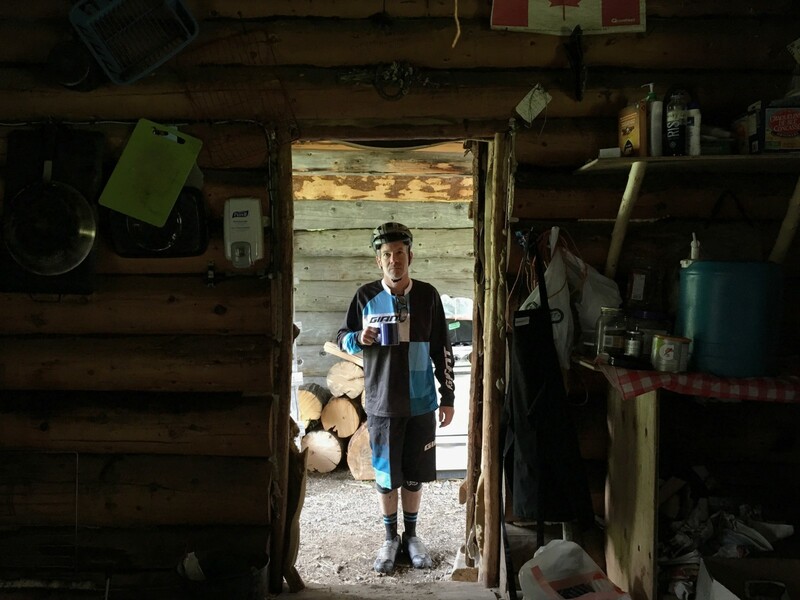 MTB-MAG : What’d you do before that? 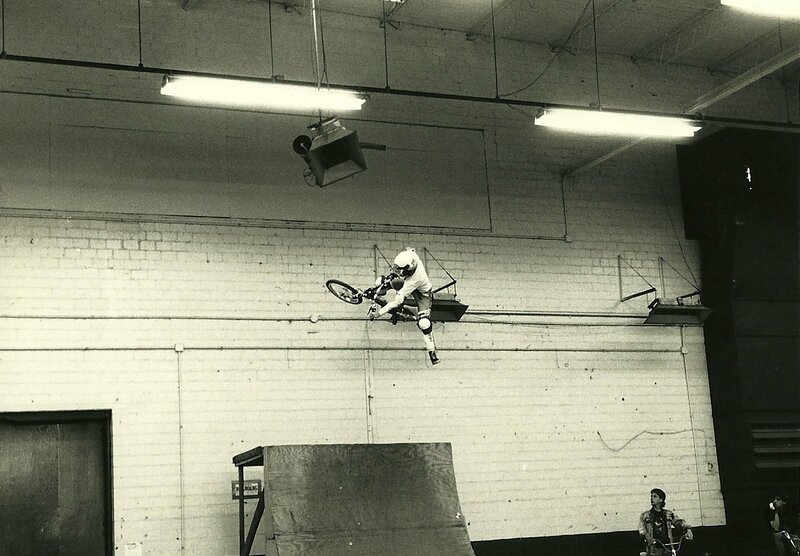 MTB-MAG : No way…so were you a BMX cat back in the day? 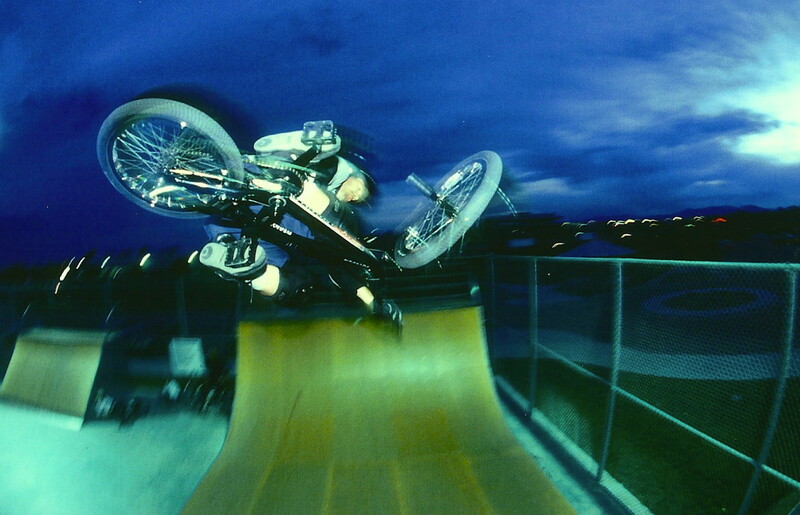 Kevin Dana : I still rode 20” bikes a bunch until about 5-6 years ago. Every spring I usually make a trip to Woodward West. I can still hold my own. 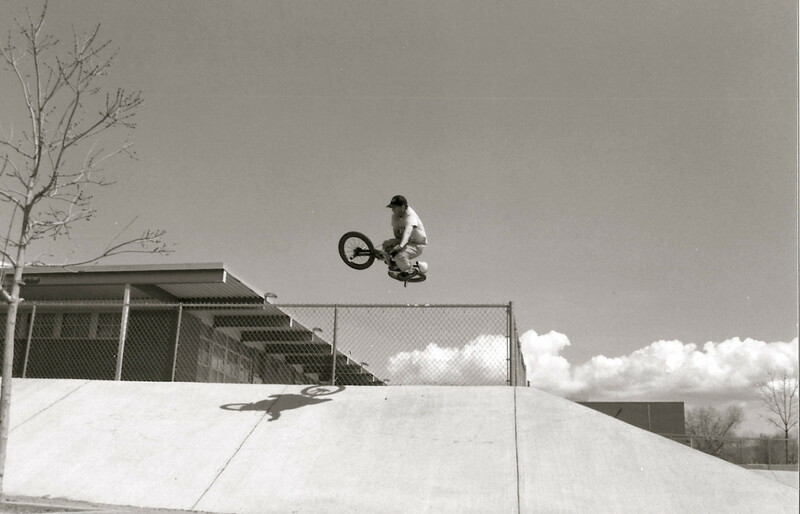 Kevin Dana : I was a vert kid. I got to see Mat Hoffman this last spring, it was an old school reunion and we got to watch him session the mega ramp…it was humbling. It’s a very different world. Kevin Dana : For some bike designs there can be a value but I think for the most part you’re compromising something. As a brand, depending on who you’re trying to reach in your market; if you really only have a few bikes in your lineup then it’s not necessarily a bad idea because you can cover more ground. If you’re a larger brand, you really don’t need to do that as you have bikes that are more discipline specific. Usually when you change a pivot here and a link there it does change the values for the kinematics which are all connected. At some point as a designer, you’re saying “what do I have to give up to gain this?”…That ties in to the shock tunes as well. We take the approach of designing a bike for its intended use and utilizing the properties we want without compromising. If we decided to make a frame with adjustments like that, we would absolutely compromise other characteristics and we aren’t really willing to do that. We’d rather stay at the highest level we can and tune our shocks accordingly, knowing that we have different bikes to cover every platform. MTB-MAG : Over the course of this camp you emphasized that you guys had quite a bit of time to really dial in this project(Trance)…Is that largely because of the clout that you guys have with your manufacturing resources and the scale of your company? Kevin Dana : No, if anything having a large company can give you less time. The larger the brand, the less nimble you can be sometimes. With a huge brand there are lots of layers and that requires a lot more planning. It’s like a speedboat versus an oceanliner. Making a change in direction isn’t necessarily that quick with the oceanliner. It requires more time to shift directions. It helps that we had a successful platform with model year ’14 Trance. That bike already had modern, progressive geometry. MTB-MAG : OK, so would you say that at least with regards to prototyping and such, Giant’s size has to be advantageous though, right? Kevin Dana : Oh yeah, for sure. That is one of the great things with Giant. We’re completely vertically integrated so for me to get a full size run of prototypes it’s simply an email and a couple of weeks time until I have guys in the field and riding it. And that includes athletes, my team, external testers, etc. It can happen quickly and the fact that we can do it in a full size run helps tremendously. That is a big advantage with regards to feedback from people with varying riding styles in an array of geographic regions….anywhere from dry & dusty in So-Cal to rocky, wet and rooty in Europe. That feedback helps us dial in our fit, finish & wear as well. MTB-MAG : So you guys typically prototype in Aluminum and then once that’s dialed you do a run of carbon fiber? Kevin Dana : Yes, we always prototype in Aluminum. Generally we get kinematics and geometry dialed in Aluminum and simultaneously as that’s going on I’m also working with my design team and giving them input on where we want to go as a brand aesthetically, whether it’s graphically or with tubing shapes. As we move forward and get to a point where those things are confirmed we can start cutting carbon molds. 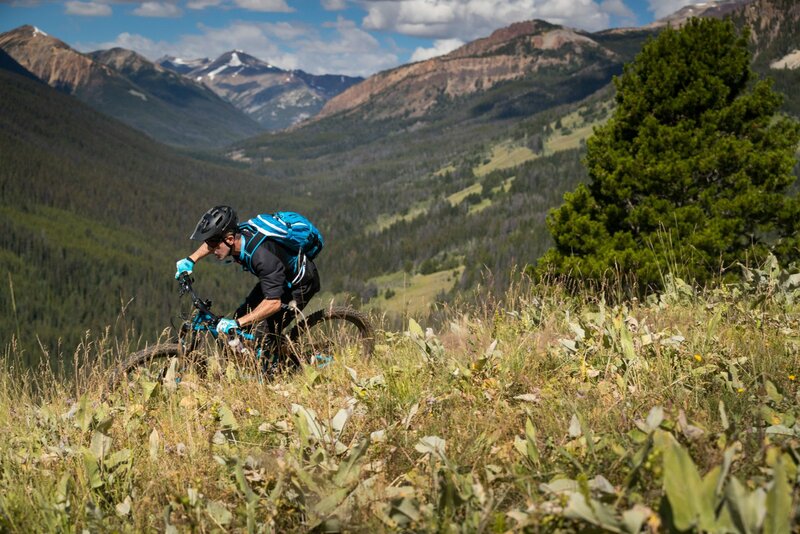 MTB-MAG : So after that phase do you then move on to testing various layups? MTB-MAG : That’s got to be a rather laborious process that consumers typically don’t really think about, right? Kevin Dana : That’s where Giant’s vertical integration comes into play…we own our factory. My lead engineers are so on point. We bring our first frames straight out of the mold and into the lab to test them, then once they check out, they go straight into the field and we start evaluating them. You can ride a carbon bike that feels completely lifeless and dead if it doesn’t strike the right balance in layup. We really want our bikes to feel lively underneath whoever is riding them. We use a great balance of lab testing and real world testing because at the end of the day if it doesn’t feel good, you’re not going to want to ride it. MTB-MAG : So we don’t think there will ever truly be a quiver killer, a one bike to rule them all. The bike industry will keep getting closer and closer though…Is that what the goal was with the new bike? Kevin Dana : Absolutely, Trance represents everyday the trail bike for a great deal of people all around the world. It’s versatile enough based on riding style and geographies to do just about anything you need it to do for MOST people. MTB-MAG : So did you guys wipe the slate clean and start from scratch with this? Kevin Dana : We did wipe the slate clean in the sense that we changed the kinematics of the bike in a way that will have such a drastic change in how the bike rides from that standpoint. In that regard it was a lot more than just the updates we made to the geometry. We really approached it from a kinematics standpoint first and built the bike around that because ultimately that effects everything. MTB-MAG : Very cool. There are definitely some brands that take the opposite approach and build a cool looking frame structure and then in a sense they just put the pivots wherever they fit, effectively putting kinematics in the back seat. 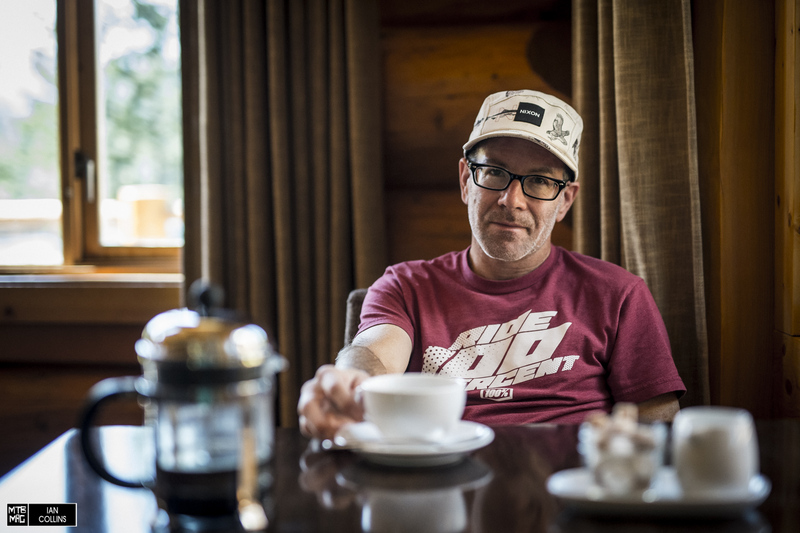 Kevin enjoying a mid ride coffee at a remote lodge in the middle of nowhere. MTB-MAG : OK, this might seem off topic but most people don’t realize how gnarly it is working as a product guy for a bike company. How many Taiwan trips do you put in per year…how much are you gone from home? Kevin Dana : That’s a good question…I don’t even count anymore. I travel out of the country 4 to 5 months per year. Then throw in a couple months of North American travel per year which I don’t even count. There’s good and bad to it. It takes you out of your comfort zone…it requires a great deal of work to keep your balance and stay fit and still be able to ride a bike. MTB-MAG : Last question…we saw some prototype photos floating around online of a short travel 29” bike…Is that on the radar? Kevin Dana : We are constantly prototyping new designs. That’s the fun thing. We always want to make sure that when we introduce a product it makes sense for us as a brand and for our dealers. That’s paramount to us because we’re not a brand that shoves product down the throats of retailers. We acknowledge that we’re never going to be everything to everyone. We’re basically the only brand that didn’t make a high end fat bike…We might not always be the first to do something but when we do it’s going to be authentic and we’re all going to believe in it. MTB-MAG : Well, we’re always excited to see what you guys are working on…Thanks for chatting with us!